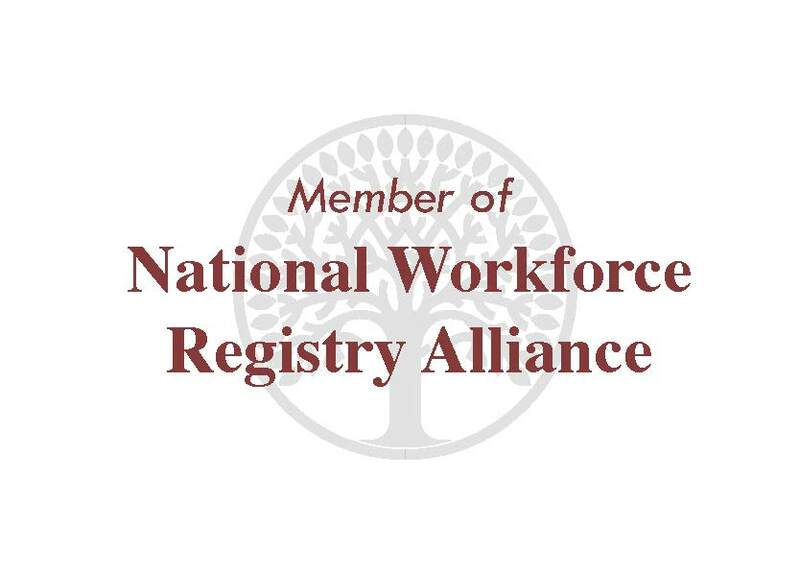 OPEN is a member of the National Workforce Registry Alliance (NWRA). 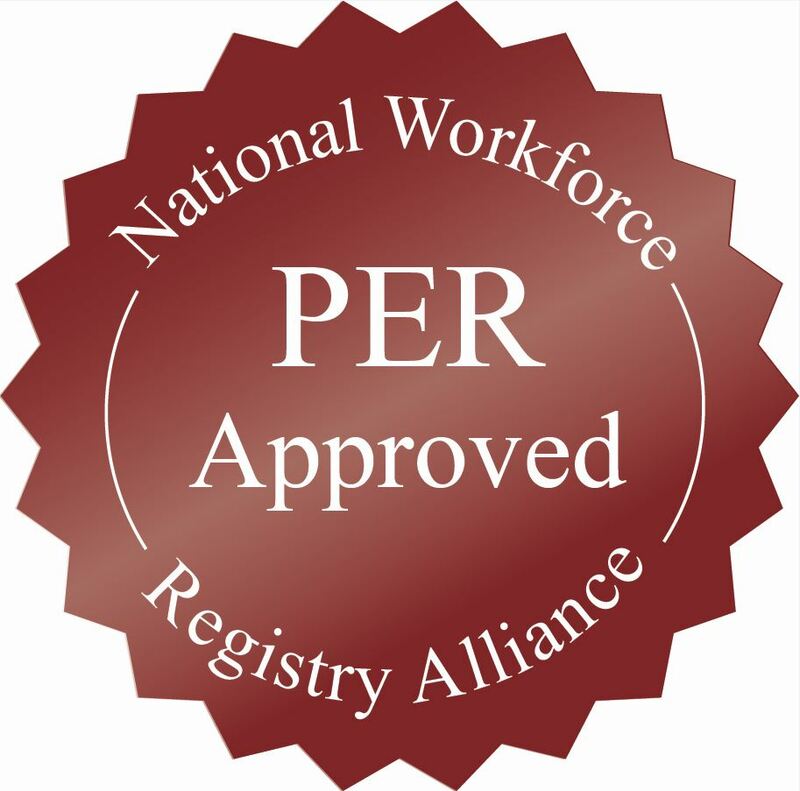 NWRA invites all member registries to apply for Partnership Eligibility Review (PER) status. Obtaining PER status is much like achieving accreditation status for a child care program; all aspects of the registry's work is reviewed against a set of standards. 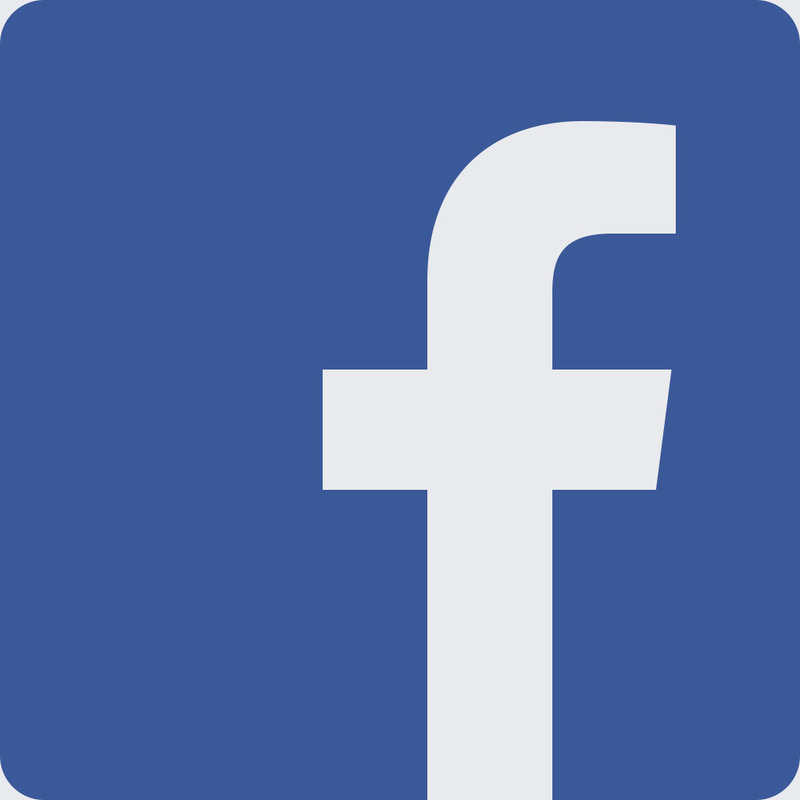 Once PER status has been achieved, the registry can participate in the National Dataset that takes place every three years. For more information about the MOPD Registry, please select one of the following titles to open the document in a new tab.